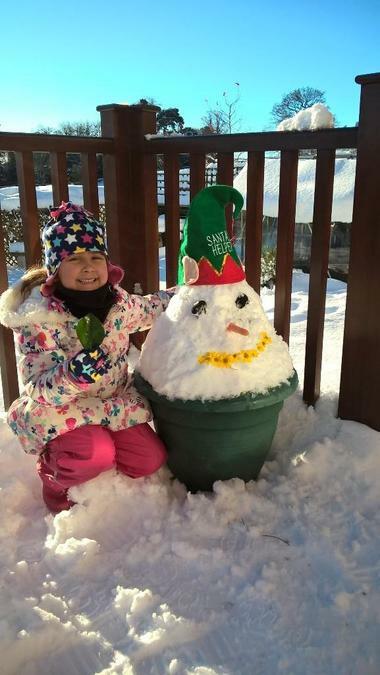 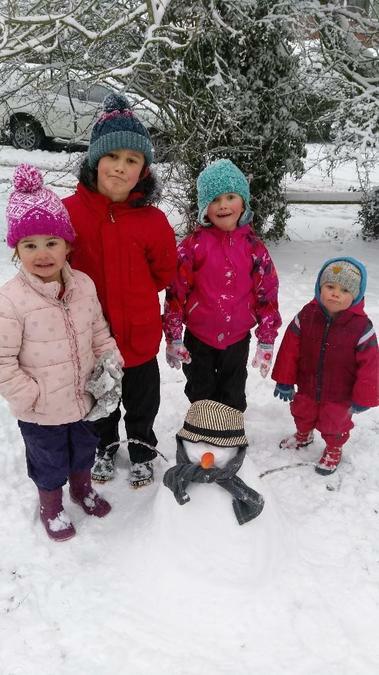 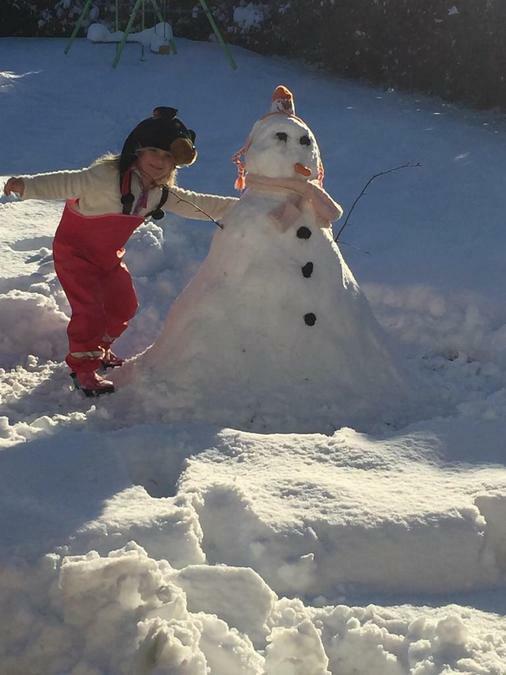 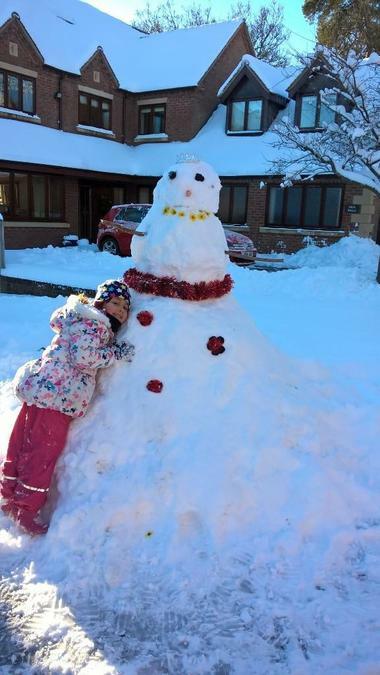 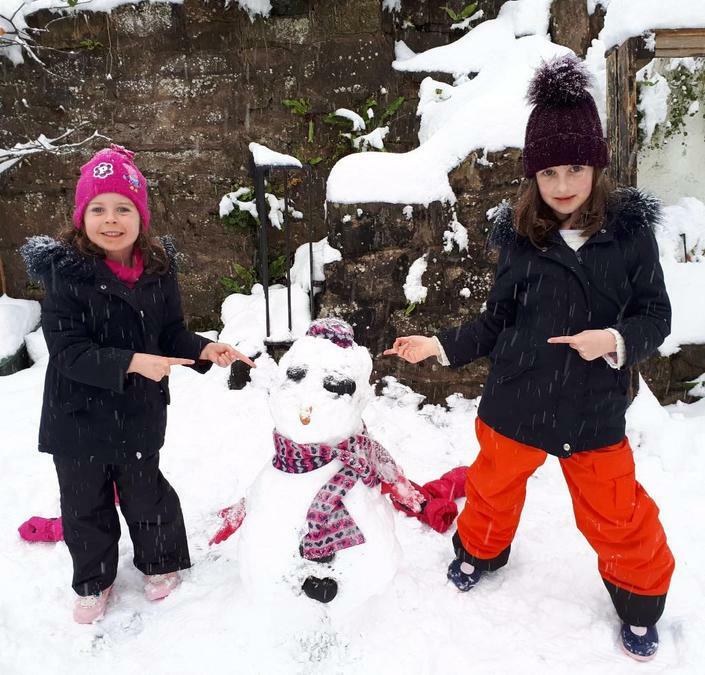 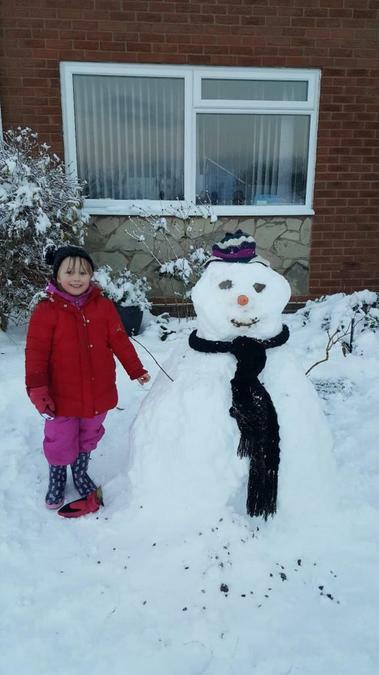 Thank you to everyone who sent us a picture of the Snowman they built while they were away from school. 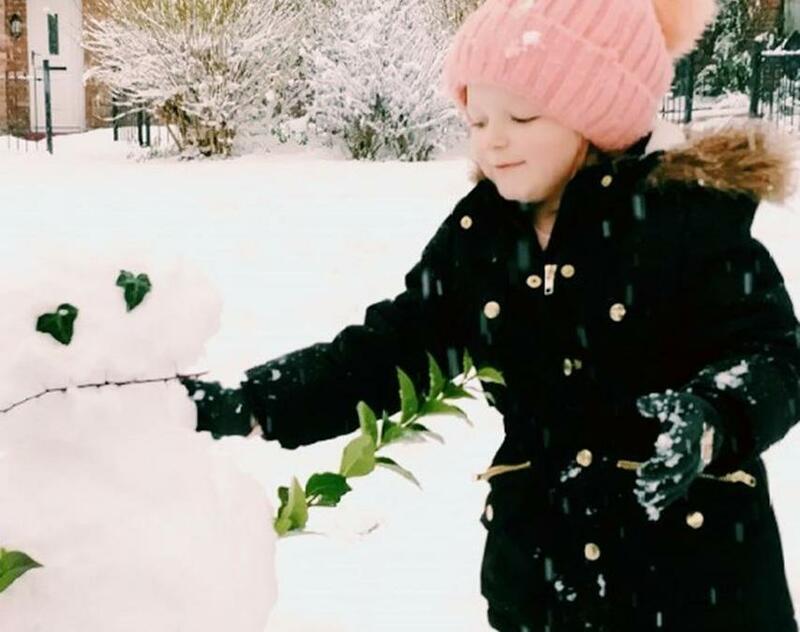 We hope you enjoy looking at these as much as we have . . .